Safety is also a key player in the 2018 Toyota Prius. Thanks to Toyota’s Safety Sense, you get a wide range of active safety systems at no extra charge in the Prius. Tired of seeing your monthly budget melt away because of your vehicle’s fuel consumption? The answer may just be the all-new 2018 Toyota Prius. Better yet, go with the plug-in Toyota Prius Prime. 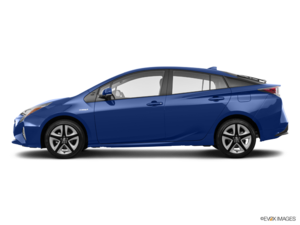 With the Prius, you are getting what was once the pioneer of hybrid vehicles in Canada and what is now one of the most advanced hybrids in the world. Now, the first thing you’ll want to know about the 2018 Toyota Prius is that it drives like any other vehicle out on the road. As a matter of fact, it is more comfortable and more refined than most vehicles while also be quieter. It also has quite a bit of pep under the hood. Electric engines are by definition very torquey and therefore give their owners a ton of confidence in their abilities at low speeds. That said, what will truly impress you with this car is not the safety, the design, the looks or the comfort. It’s the fuel economy numbers. With the 2018 Toyota Prius, you’ll average about 4.4 litres per 100 kilometres. Opt for the Prius Prime, and things get even better. With the Prime, you can drive almost 40 kilometres every day without needing a single drop of fuel. Plug it in at night, and in less than 3 hours you’ll have a fully charged battery. In other words, most days you won’t even need fuel while also having the freedom to go wherever you want thanks to the gas engine. You can’t ask for more in the 2018 Toyota Prius. 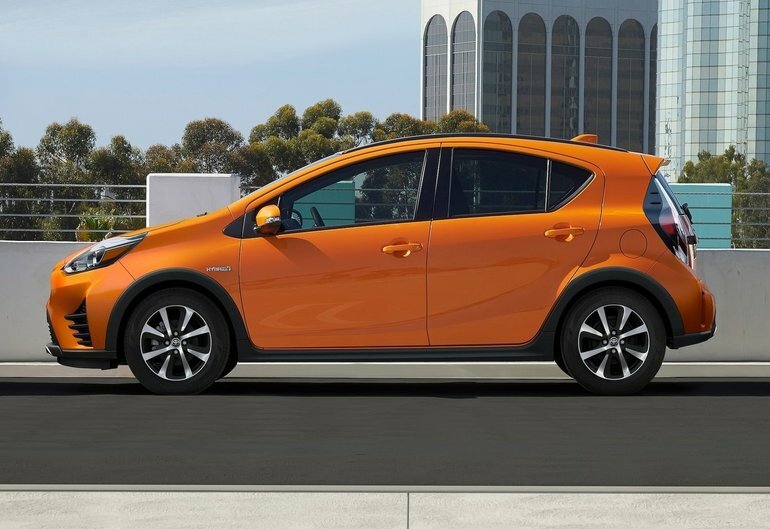 To learn more or to book your test drive, contact us today at Belleville Toyota!